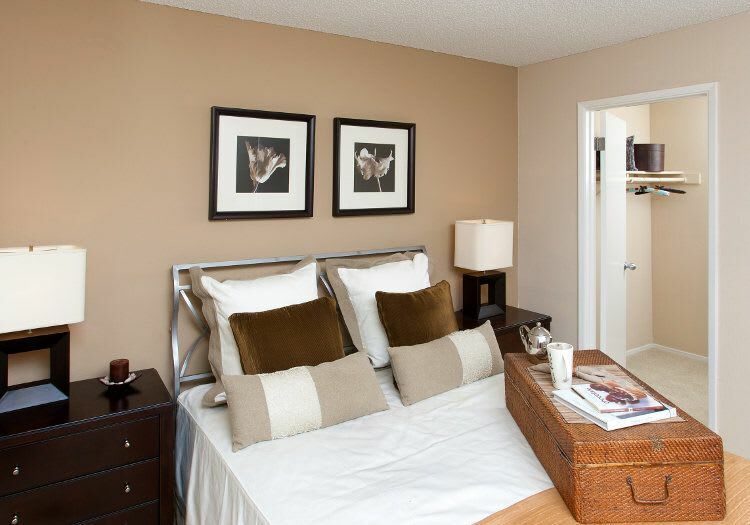 At Lincoln Glen, we offer you the choice of studio, one, and two bedroom apartments in central Sunnyvale. Here, you’ll find flexible, open plan apartments with generous storage and outdoor patios or balconies, many with views of our beautiful landscaped courtyards. Browse our selection of floor plans then contact us to schedule your personal tour. Once you visit, we know you’ll appreciate what makes Lincoln Glen Apartments such a special location in the South Bay.